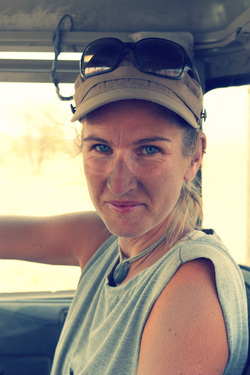 Dr Burrough is a National Geographic Explorer and Trapnell Fellow of African Environments at the University of Oxford (click here for her institutional webpage). 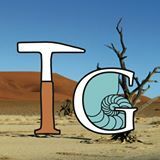 As a Quaternary (last ~2 million years of earth's history) scientist, she investigates how the landscapes and ecosystems of African drylands have responded to climate variability over long timescales. 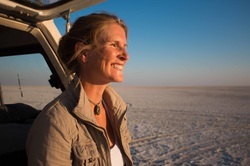 She also studies the impact of past environmental change on ancient humans and when and how our ancestors used the savanna and lake systems of central southern Africa over the last 200,000 years. Research Associate at the Long-term Ecology Laboratory, Oxford.